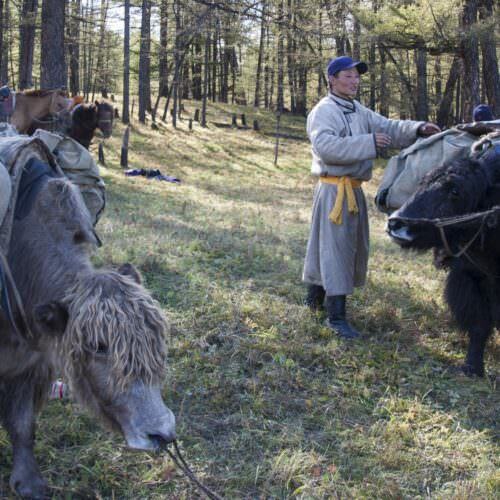 Spending time with a nomad family is just one of the charms of these exciting trail rides in the Orkhon Valley. 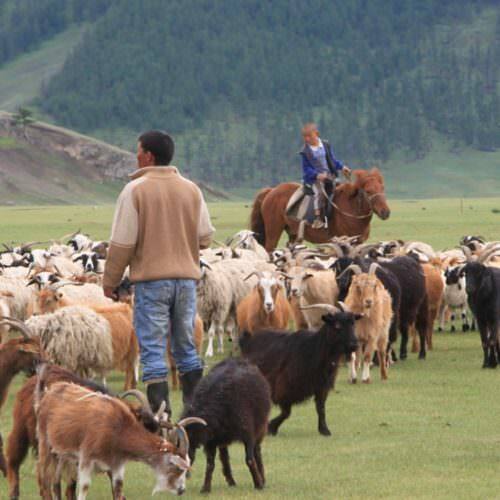 Choose between the comfort of the Ger Trail, the freedom to explore into the wilderness on the Camping Trail with pack yaks or the adventure of riding in two diverse areas on the Dunes & Steppes of Mongolia ride.The Hiking & Riding Tour is suitable for less experienced riders. 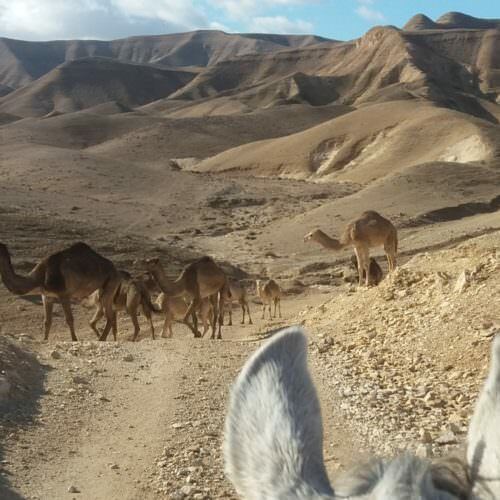 This exciting itinerary combines a six day ride in north west Rajasthan through the Great Indian Desert camping in the wilderness with a visit to the famous Nagaur Fair along with time to see the great sights of Delhi, Bikaner, Jaisalmer and Jodhpur. 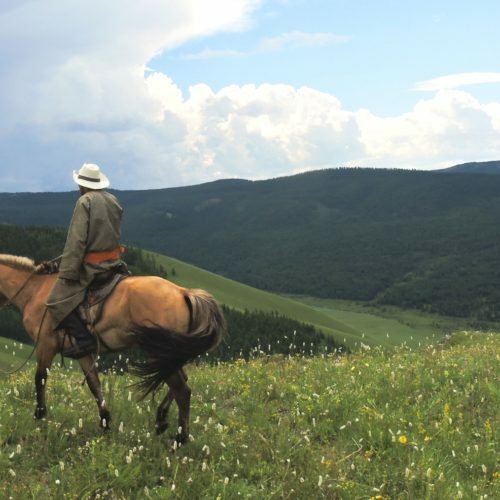 This trail ride takes you to the semi-arid grassland steppes south of Ulaanbaatar. 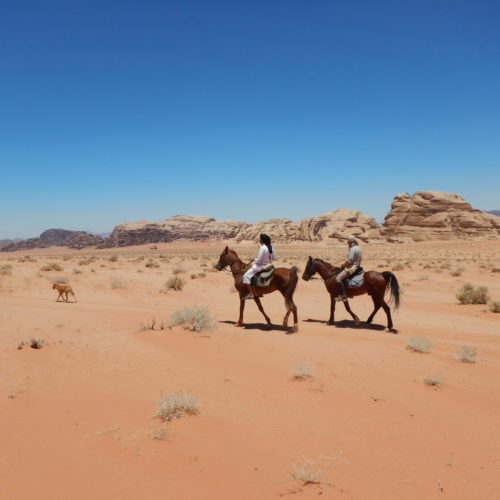 You ride across the Bogdkhan mountains and sand dune areas as well as the giant rock formations of Zorgol Hairhan Uul. 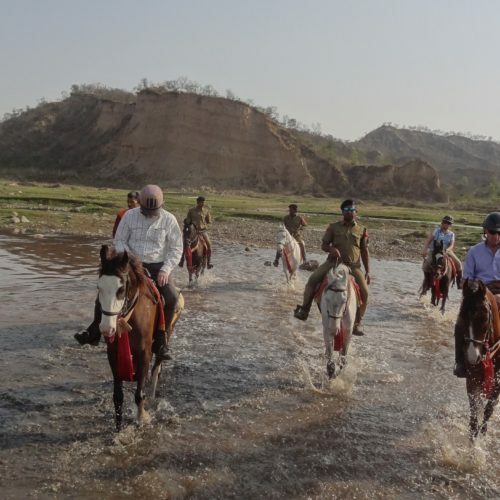 This popular itinerary combines six days riding in Rajasthan, visits to Delhi, Jaipur, the bird sanctuary at Bharatpur, a huge cattle & horse fair at Bateshwar and the Taj Mahal at Agra. Finish by celebrating the spectacular Diwali Festival with your new-found friends. 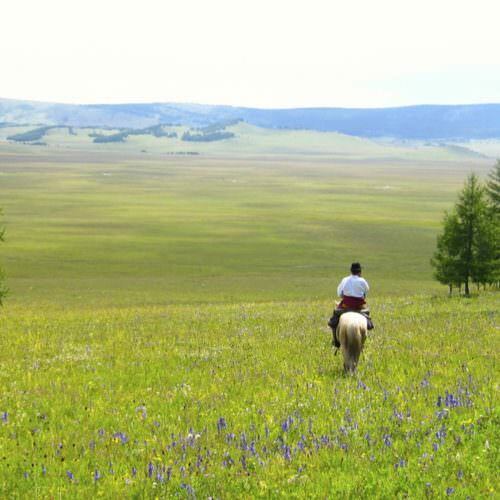 A trail ride through the Khan Khentii Special Protected Area north-east of Ulaanbaatar. Experience two strikingly different areas, from the treeless steppes to the Gorkhi-Terelj National Park being mountain forest taiga. 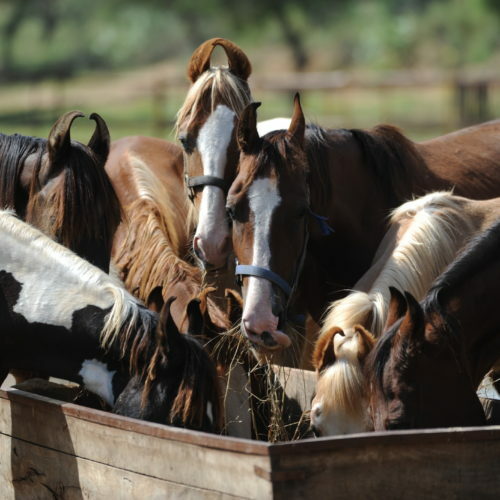 These trail rides take place in the Khan Khentii Special Protected Area north-east of Ulaanbaatar and in the treeless steppes south of Ulaanbaatar. On these rides accommodation is gers with made up beds rather than the more basic tents of other trails. Comfortable adventures! 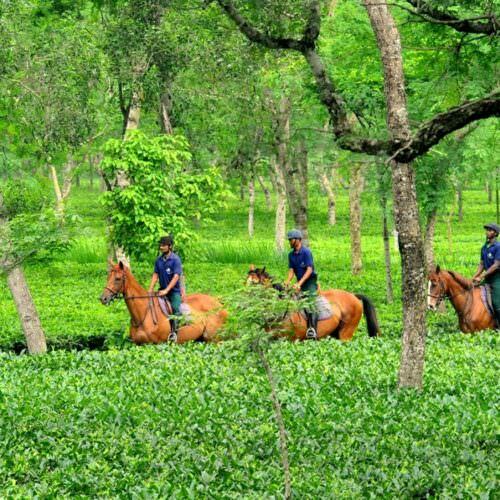 This is a more than just a riding holiday amidst the lush tea gardens of north east India; it’s an opportunity to live a bygone colonial era as well as experience the sights and sounds of rural India in this seldom visited part of the world. The Pushkar Fair in Rajasthan is one of the worlds largest camel fairs and a real spectacle to behold. 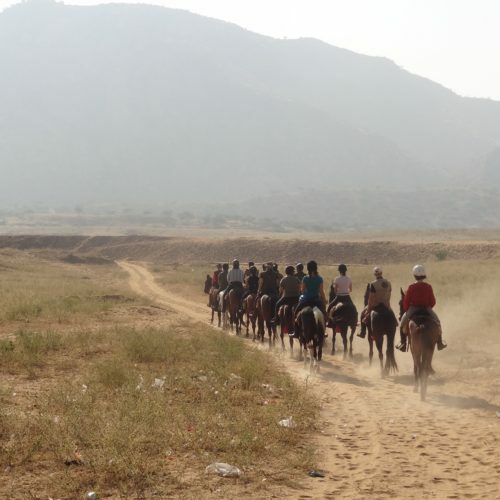 We have a few different itineraries all of which include a visit to the Pushkar Fair as well as riding in rural India and sightseeing. 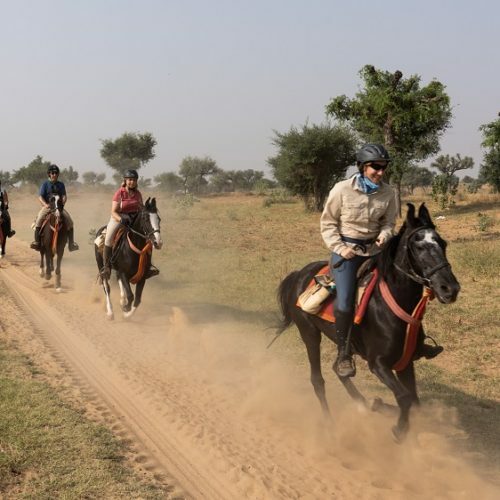 The Shekawati Desert Ride offers a great combination of tours of some of the most famous sights in India, as well as scenic riding through farmland and villages. Or join the Christmas Ride for something a little different over the holiday season. 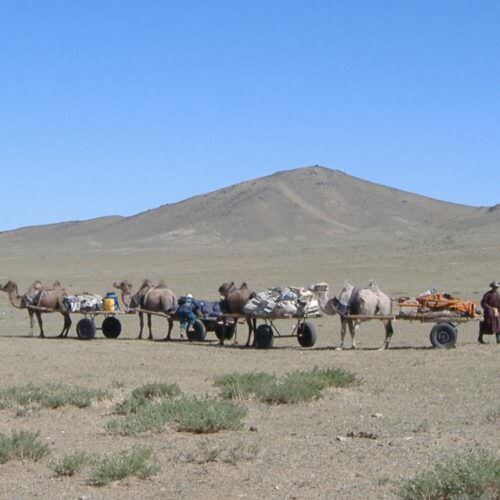 For those who are short on time the Mongolian Express is an intense riding experience on the Steppes south of Ulaanbaatar. 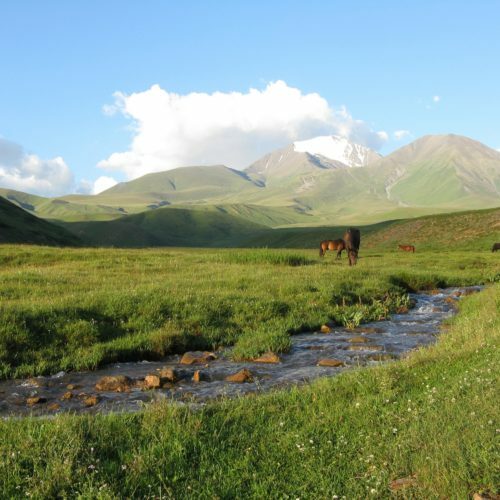 An adventurous trail ride across the high mountains, deep fertile valleys and arid valleys of central Kyrgyzstan staying in tented camps and family yurts. A real opportunity to experience a different way of life and culture. 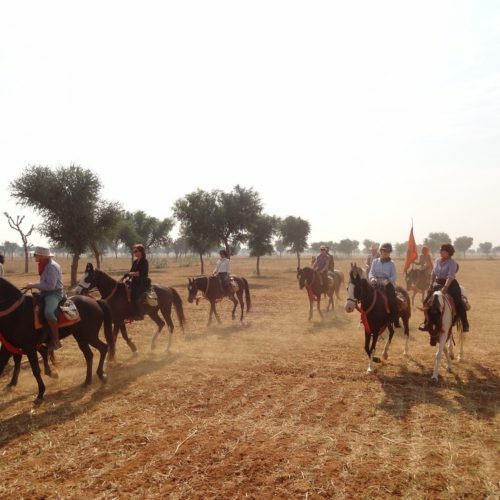 A trail ride in the Punjab to one of India’s most colourful and dramatic festivals.